Unlimited Play Copying from our Plays Library. 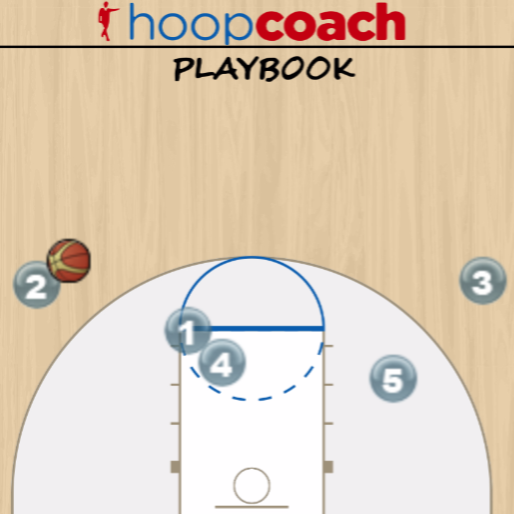 Build your playbook quickly! Save Gym Time. Teach your Players at Home.